Click here to pick up your free copy of Danger’s Kiss in the Amazon Kindle store. Will Jenessa catch the killer and find her second chance at happiness before a town full of secrets consumes her all over again? 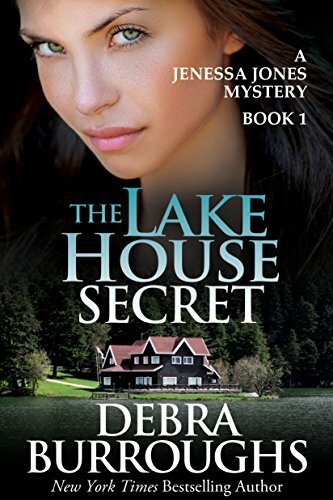 Click here to pick up your free copy of The Lake House Secret in the Amazon Kindle store. 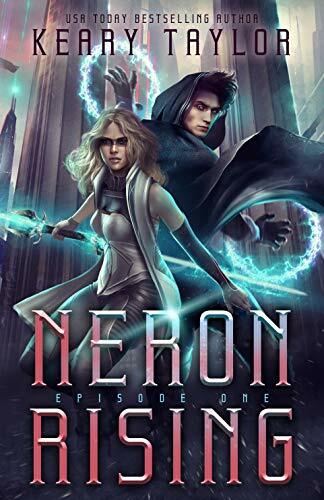 Click here to pick up your free copy of Neron Rising in the Amazon Kindle store. 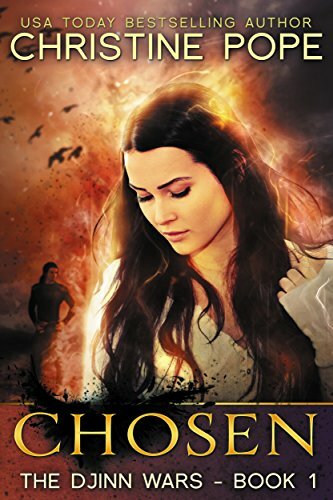 Click here to pick up your free copy of Chosen in the Amazon Kindle store. 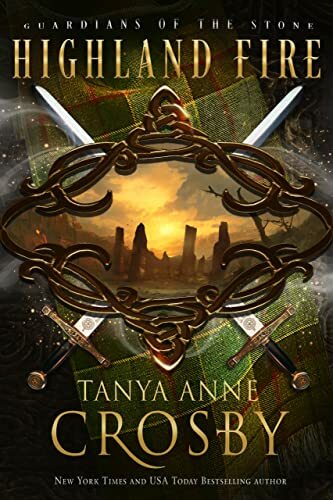 It’ll take everything Amanda has to protect her family from mindless cannibals, armed raiders, and her own neighbors. It only took a plane crash, a city full of zombies, and a stolen armored personnel carrier for Mel and Phil to have their first date. 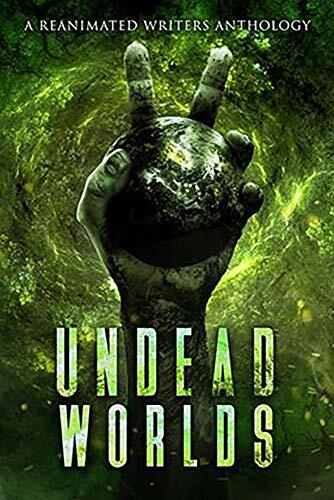 Click here or type in http://geni.us/undead2 into your web browser to pick up your copy of Undead Worlds 2 Box Set in the Amazon Kindle store. Click here or type in http://geni.us/highlandfire into your web browser to pick up your copy of Highland Fire in the Amazon Kindle store.